In your admin account go to the Account & Settings tab and click on the "Integrations & Add-Ons" option. Click on the "Settings" link in the QuickBooks section. On the QuickBooks page click on the "Connect to QuickBooks" button. 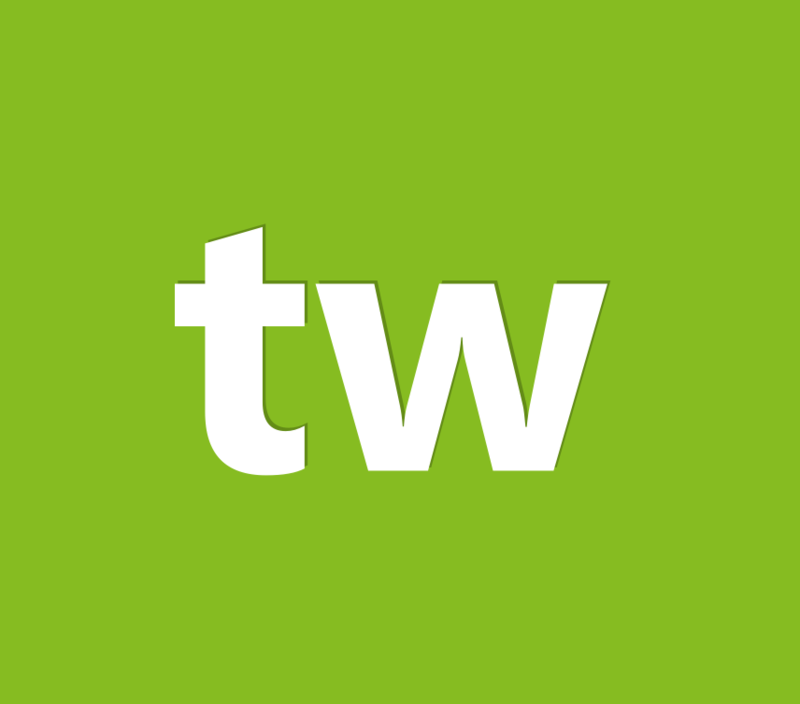 A window will open prompting you to connect your QuickBooks account to Teachworks. If you aren't already logged in to your QuickBooks account you will need to log in first. Click the button to connect your QuickBooks account to Teachworks. Once connected you'll be ready to save your sync settings.